Our shoe repair store is located in the Village Square Plaza in the Cleveland area. 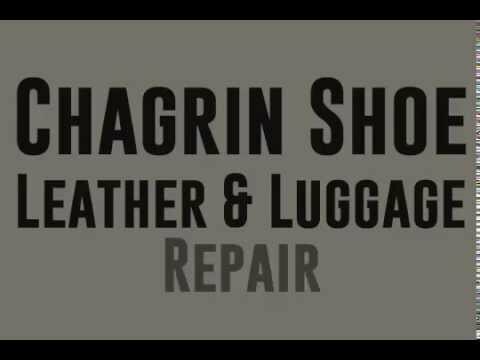 We are experienced in luggage and leather repair as well. We want to help you use the things you already own. Remember to come in for boot repair, leather care supplies and shoe polish. We have the best quality and great turnaround times. We have been the heelers of broken soles since 1969 and ready to help you get your favorite pair of shoes back on your feet. Come in today!